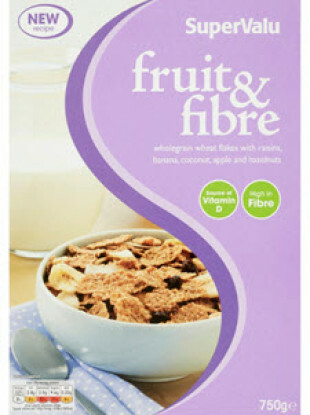 SUPERVALU IS RECALLING a batch of its fruit and fibre cereal due to the possible presence of insects in some packs. This is due to the possible presence of insects in a small number of packs. SuperValu is instructing its customers to return the affected products to its stores. The product’s country of origin was France, according to the FSAI. Email “SuperValu recalls batch of cereal due to possible presence of insects”. Feedback on “SuperValu recalls batch of cereal due to possible presence of insects”.